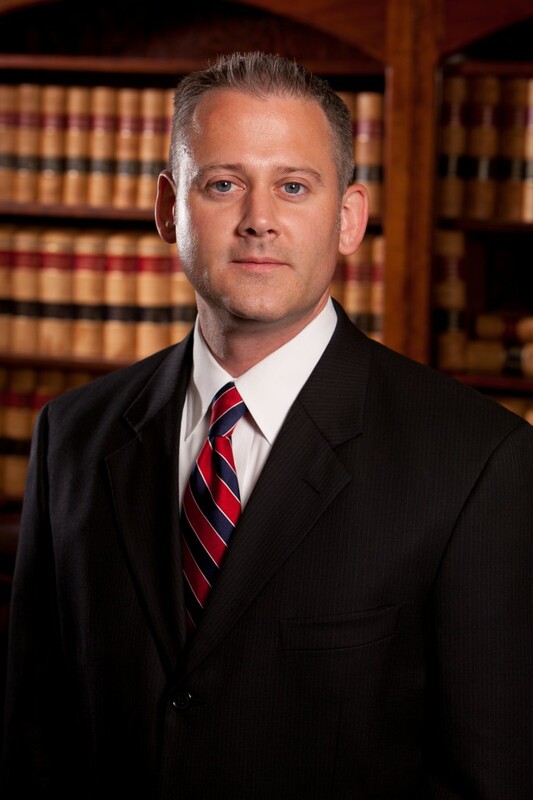 Greg has been with Cheek Law Firm, P.L.L.C., since 2007, first as a legal intern, and then as an attorney after graduating from the Oklahoma City University School of Law in 2008. Greg was a Merit Scholar and President of his class in law school, served as a Senior Ambassador, competed on the American Association for Justice Trial Team, and received a CALI Excellence for the Future Award in Legal Research and Writing. Greg presently serves as a volunteer with Oklahoma Lawyers for Children. Greg is also a veteran. After over twenty years of service, Greg has recently retired from the United States Navy Reserve as a Chief Petty Officer. Greg served on active duty from 1991 to 1997 as a Hospital Corpsman, and later transitioned into the Navy Reserve to complete his career. He served onboard the U.S.S. America in 1995-1996, and was later deployed in 2004 in support of Operations Iraqi Freedom and Enduring Freedom, and again in 2013 in support of Operation Enduring Freedom. Greg enjoyed a wide variety of experiences in his military career, and is proud to have served his country. Greg also enjoys hunting, fishing, golf, camping, reading, traveling and spending time with family.